There are few mistakes in the query, the syntax using [Order] is invalid in mysql, and then you need an alias for the inner query. Also OrderItem needs to be joined first with Order. 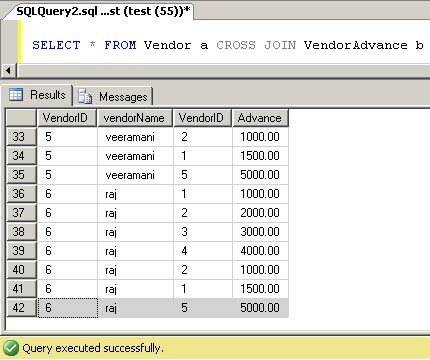 Yes, it will 16(4*4), Number of rows returned from cross join operation is the product of number of rows in both tables. This is interesting!? If you change join conditions in ON clause as 1=1 for inner joins and outer join resulting output will be cross join.